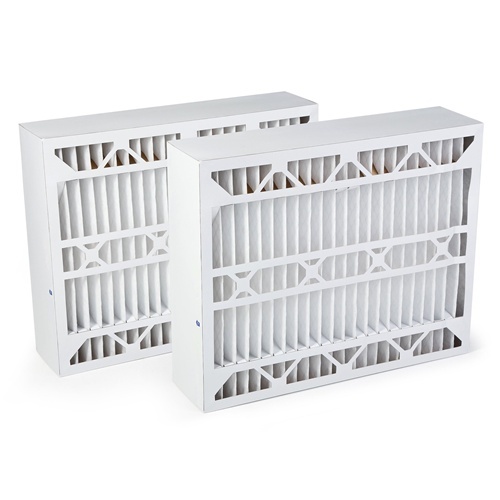 Clear The Air's Aprilaire "Space-Gard" Merv 13 filters are the best possible choice in residential HVAC filtration. Hospital-quality, advanced pleated technology, Our Green pleat is a cost effective means of upgrading your air quality, while maintaining low pressure drop and long service life. It removes 96% of allergens, fine particles, dust, pollen, dust mites, bacteria, mold spores, pet dander, smoke, gases & odors. This filter is the ideal choice for asthmatics. The controlled pleat spacing maximizes surface area and dust holding capacity and is bonded to the enclosure frame to prevent dust bypass. The enclosure frame is constructed of high wet strength moisture resistant beverage board. The diagonal support members of the frame are bonded to the entering and exiting apexes of each pleat to prevent pleat collapse and filter bowing. 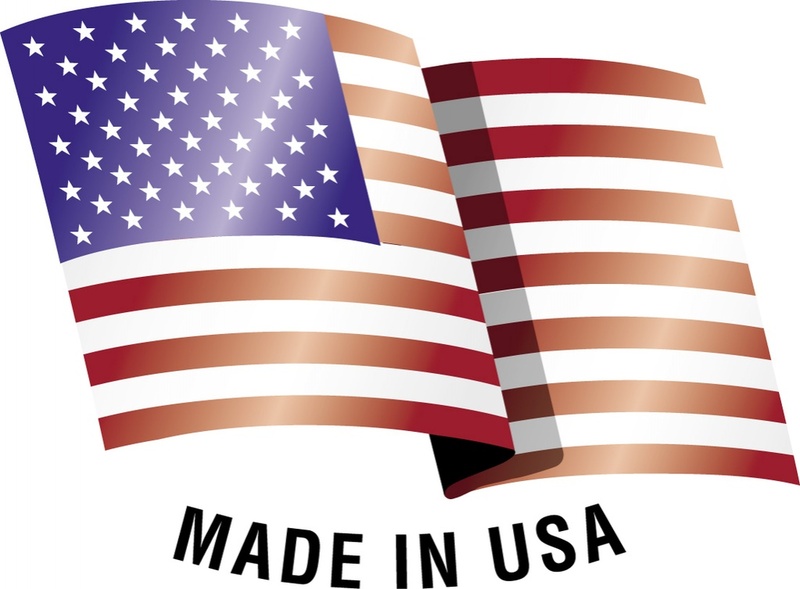 *These filters are not manufacturered by Aprilaire but perform at or above the original OEM performance specification. 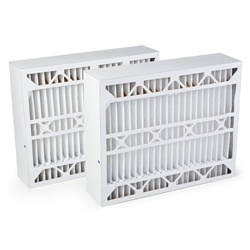 Clear the air furnace filters are the highest performing air filters you can buy. We have developed a performace chart so you can easily see how our products compare with other leading brands and what a great value they are. This performance chart is also a great tool when deciding what performace level is right for your home. Clear The Air offers a 100% Satisfaction Guarantee - If you're not satisfied with a product you purchase from us you can return it to us for a full refund of the product price - no questions asked. Nominal sizes are generally what is used in the HVAC industry when refering to filter size. Nominal dimensions are what will typically be printed on the side of the filter you are replacing. Actual size will generally be up to 1/2" less then the printed dimensions. If you are unsure or need help selecting your filter size please feel free to call our customer service line (877) 973-3030.